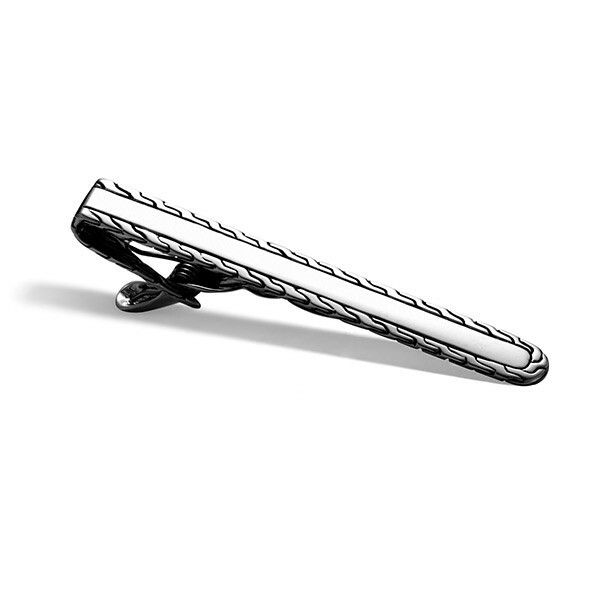 John Hardy's Classic Chain collection showcases this stellar tie clip. It is crafted by hand in sterling silver and features a smooth surface that is framed with the classic chain motif. 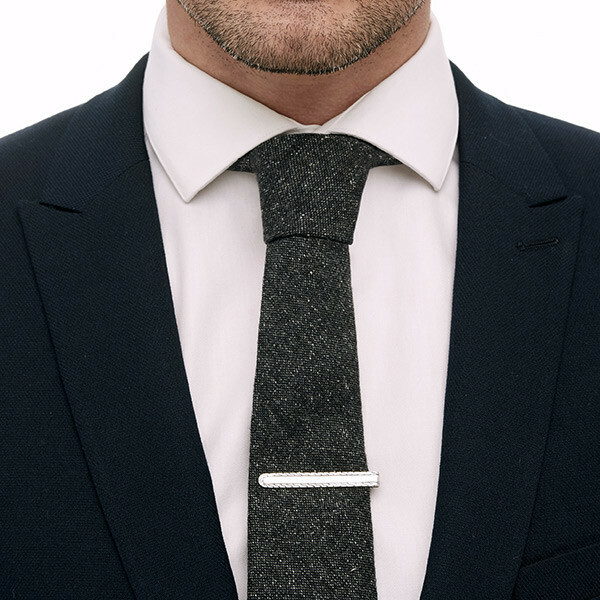 With stately finesse, this tie clip from John Hardy is a great accent piece.